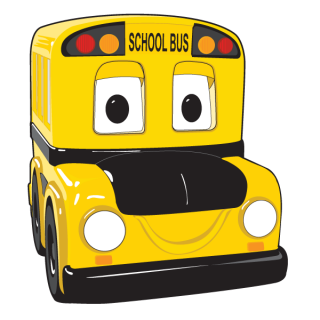 It's school bus safety week in Nova Scotia! Watch out for our students and our buses. When the bus stops you should too. Not paying attention and passing a bus could end in tragedy. Heads up, eyes on the road.